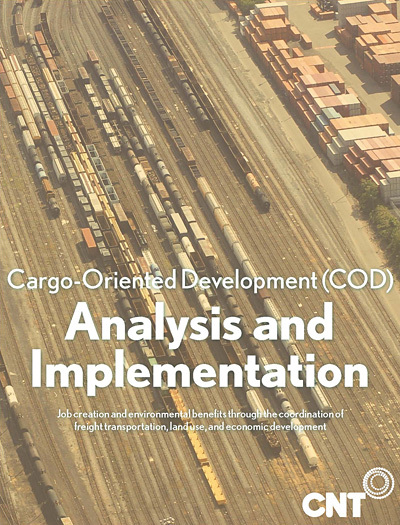 Cargo-oriented development (COD) helps railroads, freight yards, and nearby industrial sites become greener, more efficient, and better neighbors. 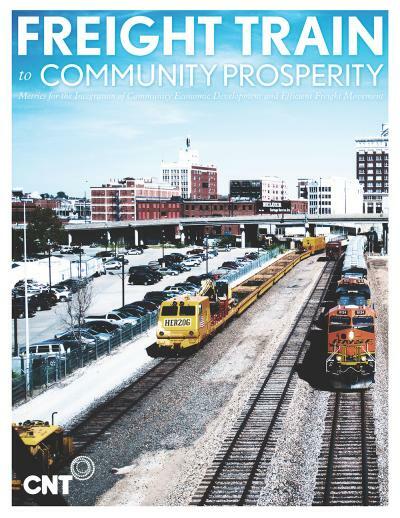 COD uses freight movement to re-energize the economies of American cities that lead to connecting people to good jobs with career potential. COD promotes the most efficient and sustainable ways to move freight. 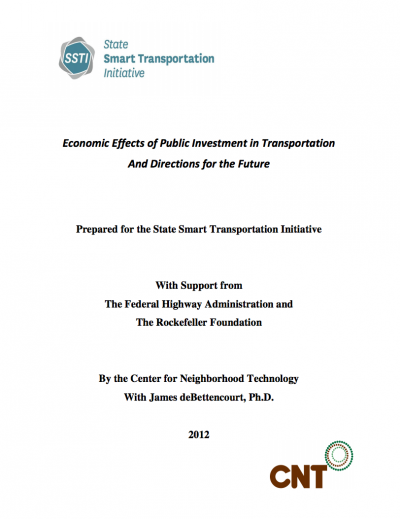 It helps communities capture the jobs and economic vitality that can be generated by a more efficient freight system that maximizes the use of greener vehicles and technologies. Rising fuel costs and increased competition in the global economy demand that America’s freight system become more efficient, reliable, and flexible. With 72% of all US petroleum consumption linked to transportation, an environmentally conscious public demands a greener supply chain. These demands are spurring a resurgence for rail. The shortage of trained workers for the freight industry offers clear opportunities for sustainable growth and workforce development. Additionally, the U.S. has over 200 intermodal terminals that connect long-haul cargo trains with trucks that carry goods to their final destinations. Each one is a magnet for logistics, manufacturing, and other industries that rely on rail transportation. COD creates jobs. Freight rail, related logistics industries, and the manufacturing businesses served by freight rail offer good jobs that can become lifelong careers. COD anchors industrial business sectors. COD can attract and retain logistics and manufacturing operations and catalyze the cleanup and reuse of vacant land, restoring jobs to communities eroded by decades of industrial contraction. 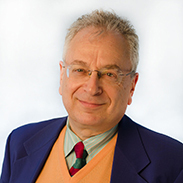 COD improves regional competitiveness. 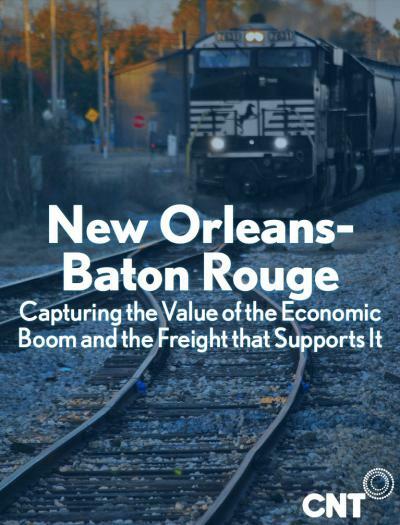 A strong freight transportation system that connects trucks and rail can be the foundation for vibrant industrial hubs and energy-efficient transportation. Cargo-oriented development is the greenest, most efficient way to deliver the job growth, economic value, and environmental benefits our cities need to thrive in the global economy. 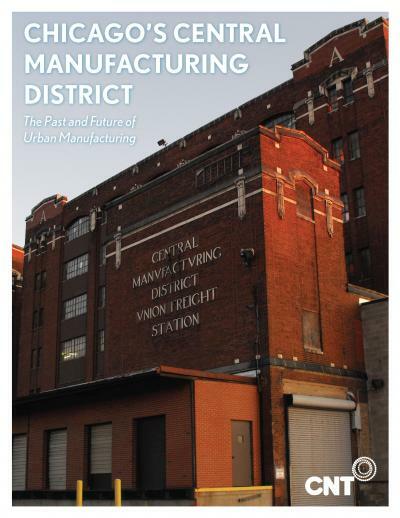 Anchored by its landmark 12-story clock tower on Pershing Road, Chicago’s Central Manufacturing District (CMD) was the first planned manufacturing district in the United States. Today, it stands largely empty. The site has myriad advantages – like its central location, solid construction, nearby rail connections, proximity to expressways, and robust fiber optic capacity – that gives it the potential to help bring a manufacturing renaissance to Chicago. Since Hurricane Katrina, the New Orleans-Baton Rouge super region has been working to secure lasting economic recovery. 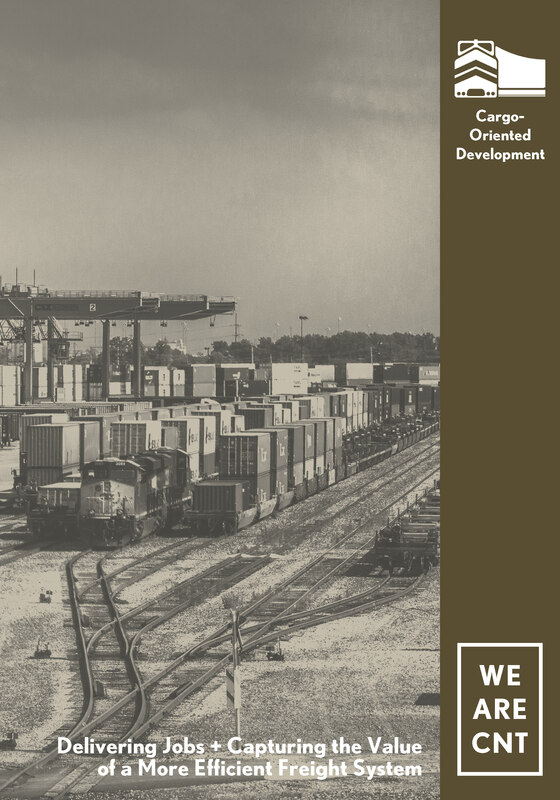 This report offers recommendations for using cargo- and transit-oriented development to help Southeast Louisiana capture community value from its largely underutilized rail system.